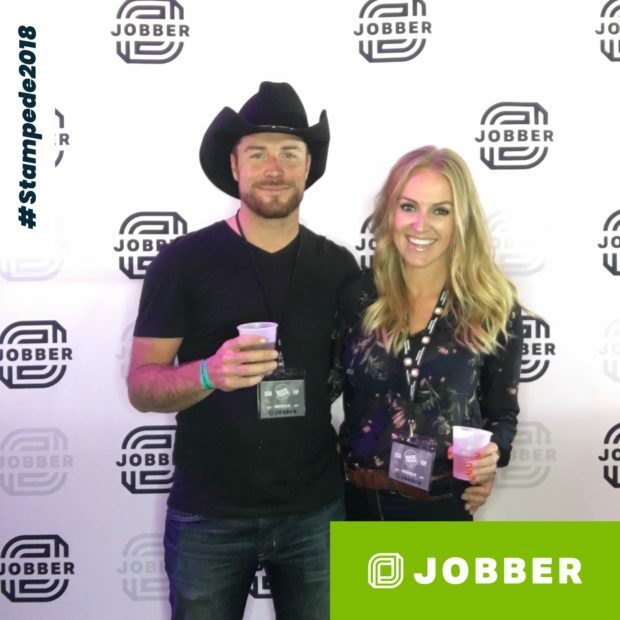 At Stampede on July 10 in Calgary, Alberta, Jobber teamed up with the Calgary Construction Association (CCA) to get our two steppin’ on at the Calgary Stampede, while meeting and greeting new faces from the CCA membership and hanging with our Calgary Jobber customers. We had a blast meeting some of Calgary’s most influential folks from the trade and construction industries. If you attended the event spot yourself in the photos, please tag yourself!